It’s one of my favorite times of the year! All of the lights are up in the city center and the weather has been great! (so far) Fingers crossed for just a bit of snow. I hope you’re ready for the upcoming holidays and New Year. In honor of the winter season – I figured I’d post something I love most: Candles. I’m really not picky when it comes to candles. I could never just pick one favorite. I love the spicy and festive feel-good scents this time of year, so heres a quick round-up of what I’ve added to my collection. 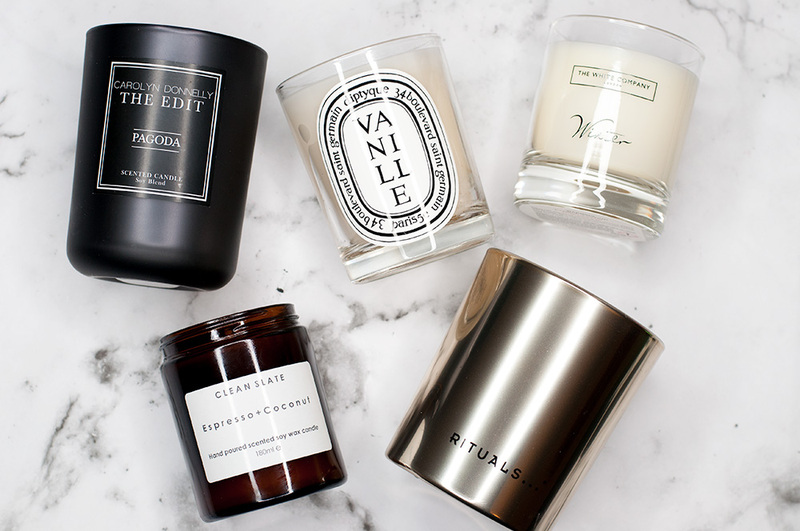 Diptyque is hands down one of my favorite brands for candles. 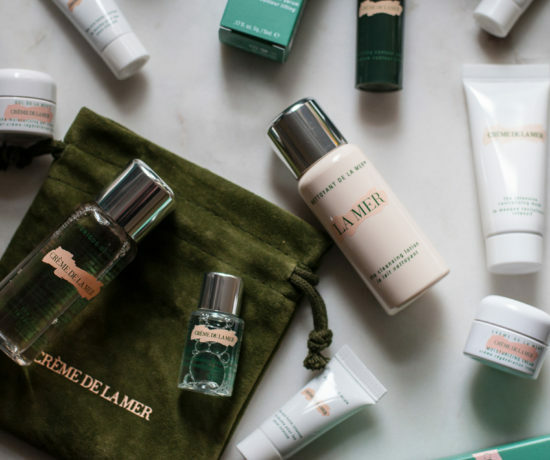 You can find my previous post about Diptyque products here. 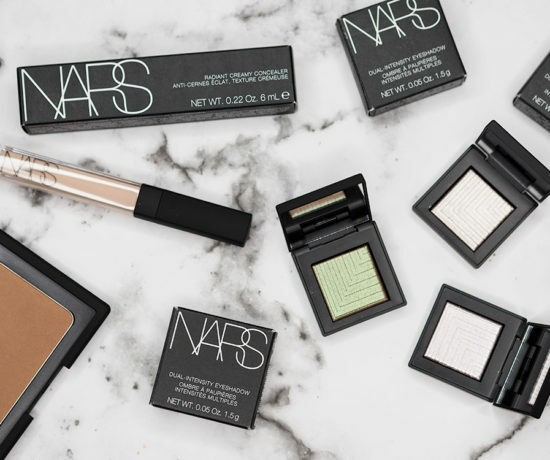 I’m sure you’ve seen them all over social media as not only candles – but also re-usable jars for makeup brushes and lipsticks. I’ve saved quite a few empties and they look great for storage. 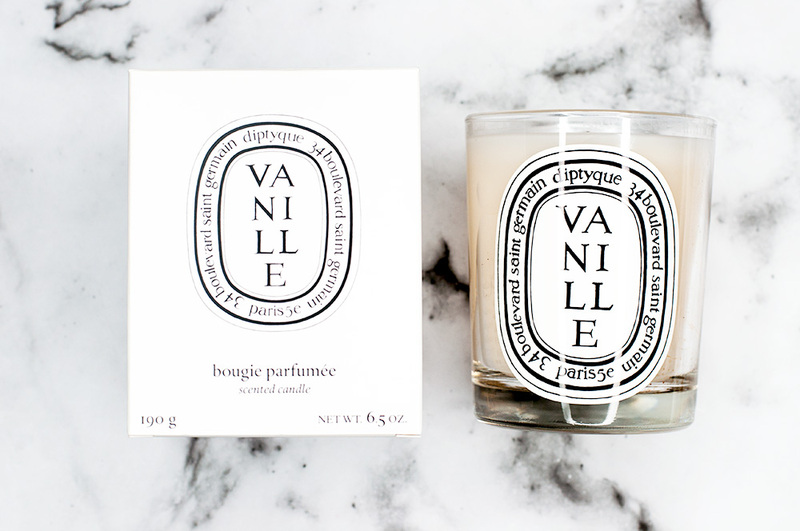 This Vanille scent is not your typical vanilla candle, it is more sophisticated and a bit smokey. Vanille costs €46 for 60 hours of burn time. 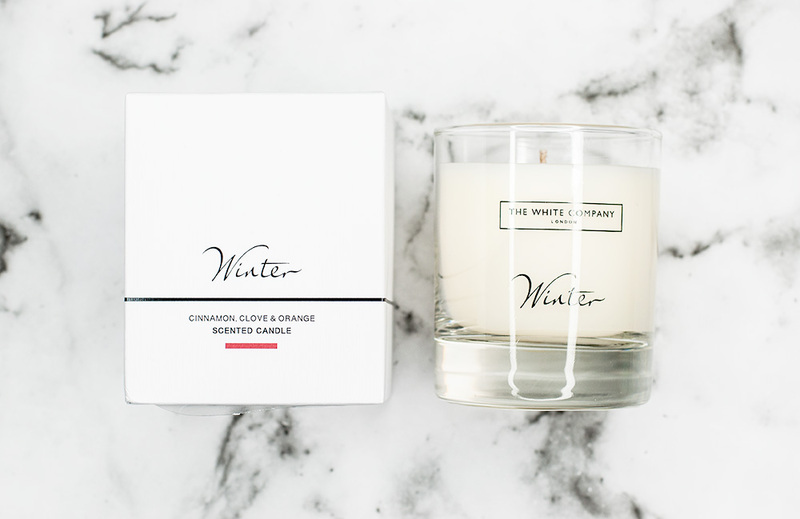 Ah, the Winter candle by The White Company is amazing! 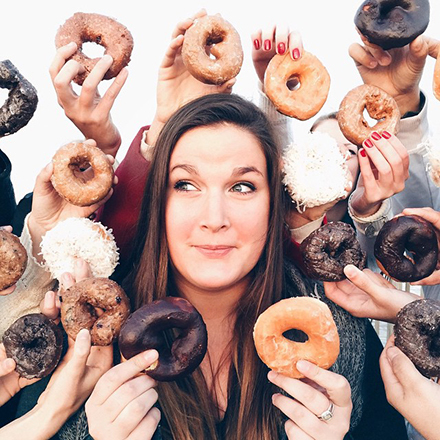 Cinnamon, Clove & Orange: I mean, c’mon, how could you not love it? Winter is their all-time best seller. It is extremely spicy and fresh with orange. If you could think of the ultimate “Christmas Scent,” this is the one. I’ve only needed to keep it lit for about an hour and our living room smells gorgeous. I loved it so much that I picked up the room spray as well. It was €28 for 28 hours of burn time. The Winter spray is €18. 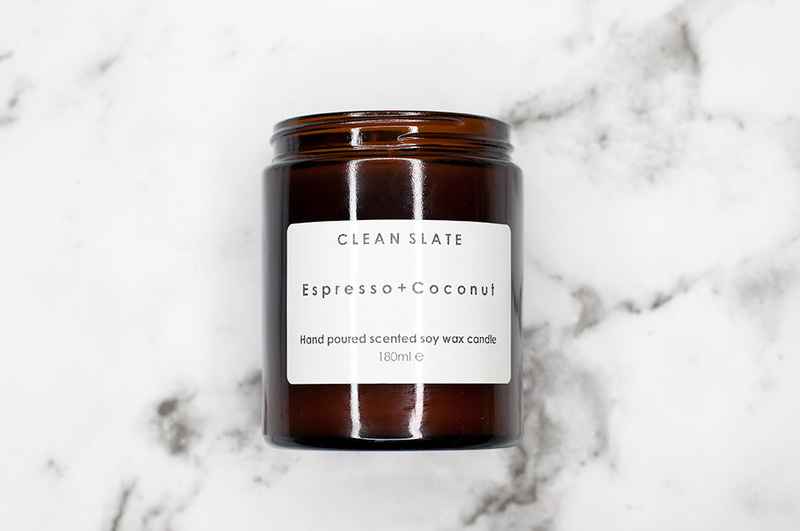 I found this Clean Slate Espresso + Coconut candle in a little shop in Dublin that sells Irish-made products. I love it. It is blend of dark roasted coffee beans enhanced with a hint of sweet coconut. This strong and delicious scent is way too good to burn, but for the sake of this review – I bought two. They’re small and come with a lid, makes for easy shipping. It’s said burn this to bring out your inner Barista. I couldn’t agree more. It costs €17.95. Rituals is a brand I’ve been really in-to lately. It seems to be more available in Europe, but I do know they sell in the USA. I was first introduced to the brand from my fiancés mom. She bought me a gift set a few years ago. Since then, I was hooked. I started off with their shower gel and now buy most of their products, candles included. 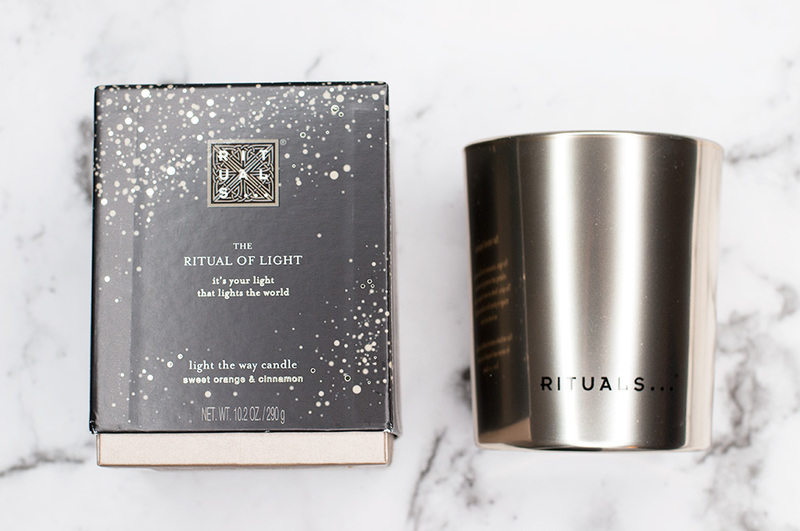 (My favorite mascara is by Rituals) This Ritual of Light candle is a less intense version of a Christmas Scent. It is a mix sweet orange and cinnamon. Yum! This candle is limited edition. I purchased mine online through Arnott’s during their Black Friday Sale. It is €18.50. Ritual of Light can also be found in bath/body products and fragrance sticks. 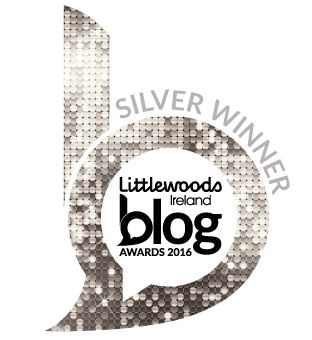 Lastly is Pagoda made by Carolyn Donnelly: The Edit for Dunnes Stores. I was unsure how to describe this, as there is no indication on the box for the scent. Now, in fairness, I didn’t look when I was purchasing. I just picked it up because I liked the smell and that the packaging drew me in. 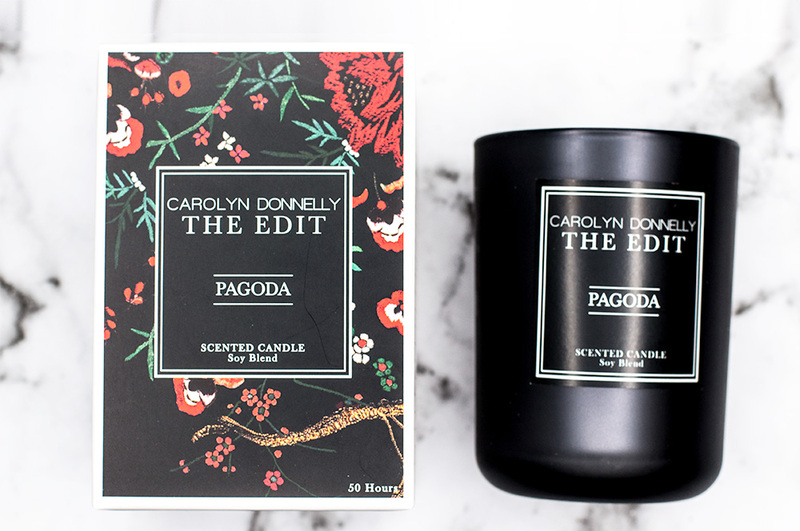 The candle is just called Pagoda. To me, its the most fresh and floral of the ones I’ve listed. If you’re feeling intrigued, it is only €12 and burns for 50 hours.